You are currently browsing the archives for the tag 'hypnose doll eyes'. 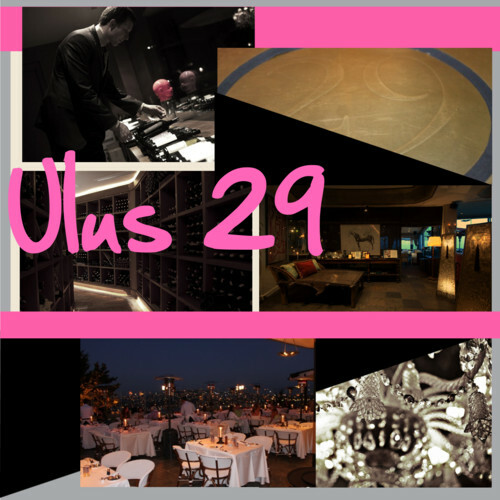 Welcome to Ulus 29! 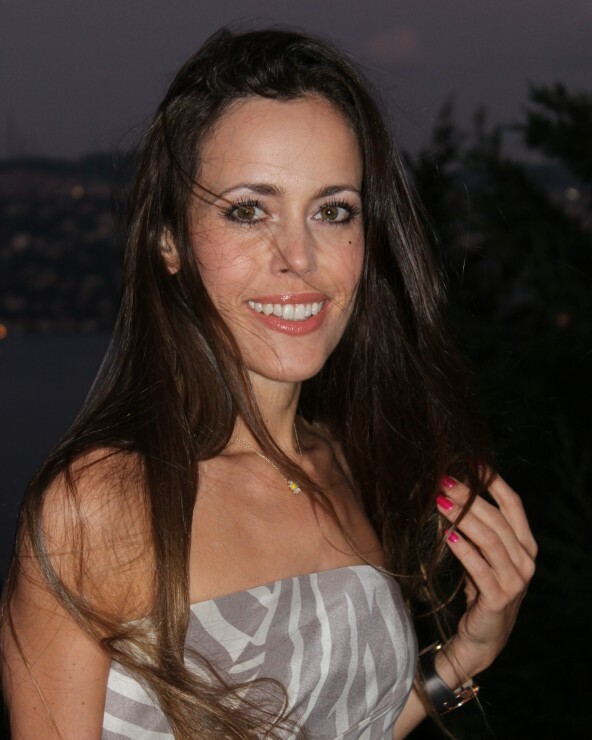 The trendy restaurant with its bar and nightclub is an Istanbul classic. Located between the first and second Bosphorus bridges, overlooking the Anatolian side with one of the most beautiful Istanbul Strait views, it combines contemporary and traditional interiors. The menu is a mix of both as well, from a wide sashimi selection to mini pita, Turkish pizza and yoghurt kebab. My makeup: Eyeshadow Palette in Baby Nu and Mascara Hypnôse Doll Eyes by Lancôme, New Lip Gloss in Buff by Bobbi Brown and Wanted Blush in 01 Glowing Peach by Helena Rubinstein. On my finger nails: Pure Colour Nail Lacquer in Berry Hot, on my toes: Pure Colour Nail Lacquer in Purple Passion, both by Estée Lauder. My outfit: Strapless Dress (with cut-outs at the back) and Sandals by Gucci (Resort 2011), Foldover Falabella Bag by Stella McCartney and Daisy Necklace by Christian Dior. 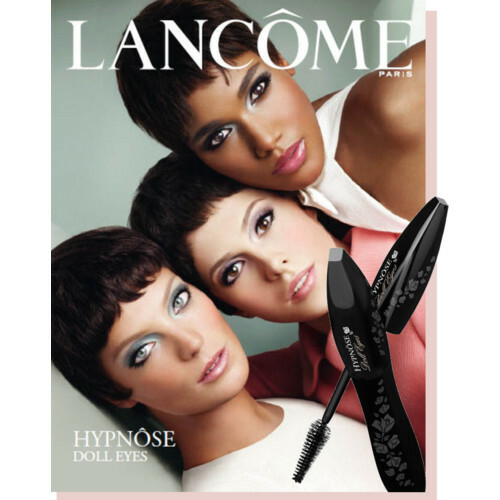 Here comes the new super mascara by Lancôme: Hypnôse Doll Eyes. The latest version of the iconic Hypnose mascara gives you long and voluminous doll eyelashes, a little like a ’60s Twiggy. It is the first mascara that is scented with a very feminine floral and hypoallergenic perfume which makes it a true pleasure applying it. The brush ensures perfect separation of all lashes, even the shorter ones, while adding length and volume. I am using the mascara at the moment and I am completely convinced of its quality. The new mascara is accompanied by four pastel coloured eyeshadow palettes, called Baby Glam, Baby Nu, Baby Romance and Baby Pop to finish off your ­’60s look to perfection. The campaign that was shot by Mario Testino stars famous supermodels Daria Werbowy, Arlenis Sosa and Elettra Wiedemann. 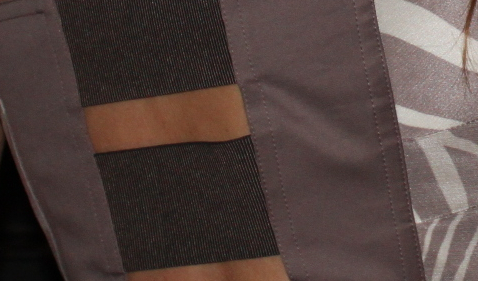 To be launched in Switzerland in July, in other countries already available since a few days.